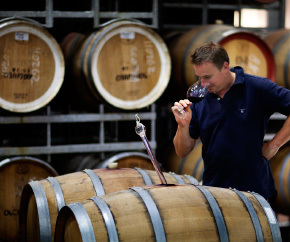 Garrafeira wines are produced in our Barossa Valley winery under the careful eye of chief winemaker Hamish Seabrook. The extensive range of Garrafeira wines ensures there is a wine to suit every person. 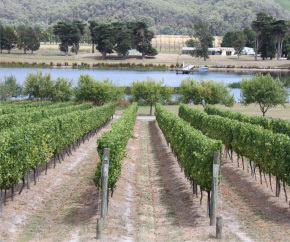 The highest wine level being the ‘Harvest Mile’ range is made from premium quality grapes grown in premier wine regions such as Barossa Valley and Coonawarra. 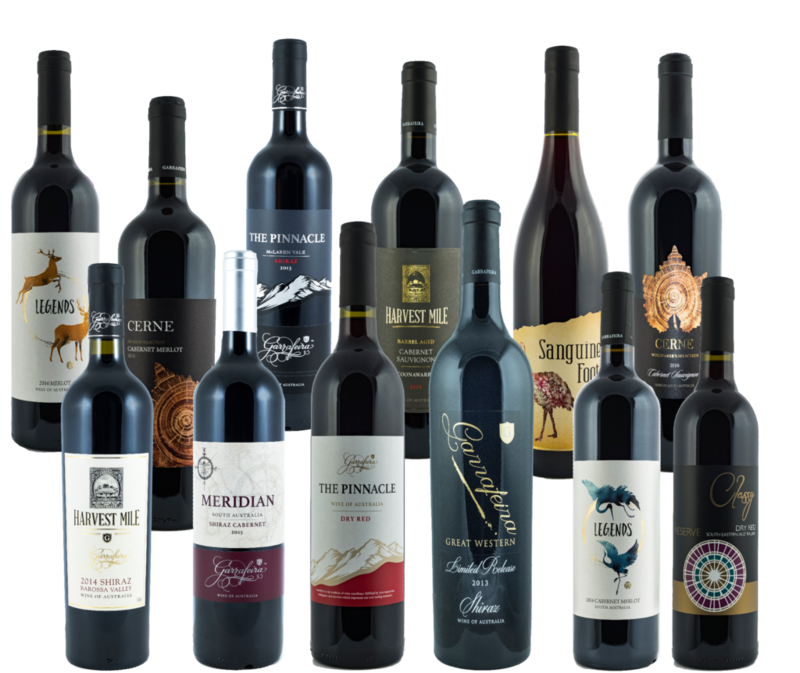 These award winning enviable wines crafted by our experienced winemaker display highest quality and well represent the regions from where the grapes are grown. 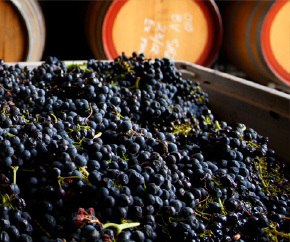 These wines are aged up to 24 months in a combination of new and previously used French oak barrels to infuse these wines with the optimum tannin level and balance of aromas, fruit and flavours. ‘Garrafeira’ represents quality and is the tradition of wine excellence!